The toll caring for a loved one can take on a person’s physical and mental health is huge. Often, caregiver’s are thought of secondary to the people they are looking after. They will frequently pour their energy into caring for an ageing parent, an injured child, a chronically sick partner, or a family member with specific needs. 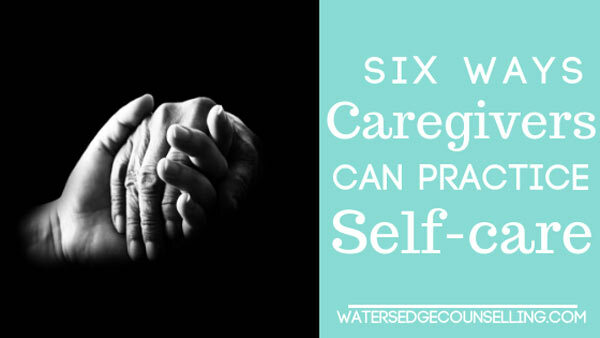 This makes self-care even more complex for caregivers, because often they feel like they are being selfish when in reality taking time for themselves is essential to their long term health. What’s more, a caregiver’s health directly affects the wellbeing of their loved one. Love Lives On has put together this infographic detailing six ways a caregivers can practice simple self care. While these tips were designed for someone who is caring for a terminally ill family member or spouse, they are essential for all of us. If you are a caregiver, consider this your invitation to take a breath and do something kind for yourself. Drink a glass of water, go for a walk, or ask for a break. You don’t have to do this alone. Please include attribution to loveliveson.com with this graphic. Are you the primary care giver for a loved one? Do you struggle to find time to care for yourself? Here’s what you need to do: Contact Colleen on 0434 337 245 or Duncan on 0434 331 243 for a FREE 10 minute consultation on how we can best help you or book online.